Salt Springs FL is located in Marion County and happens to be in the Ocala National Forest. An unincorporated community near Lake George, Salt Springs local history has designated it as the “fountain of youth” because of its natural mineral springs. Salt Springs got its name from the natural springs in this area of the Ocala National Forest. The springs have a salty feel to them due to the minerals in the water, including magnesium, potassium, and sodium. It is the minerals in the springs that are said to add longevity to people’s lives. Salt Springs and the National Forest are a popular spot for homeowners because of the quality of life. There are trails, including easy access to the Florida Trail, lakes for fishing and boating, and of course the springs. 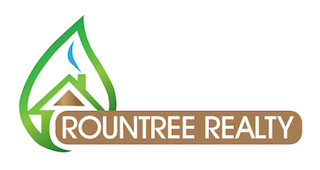 Learn more about Salt Springs real estate, maybe a waterfront home or a cottage in the woods, from the local experts – Rountree Realty.